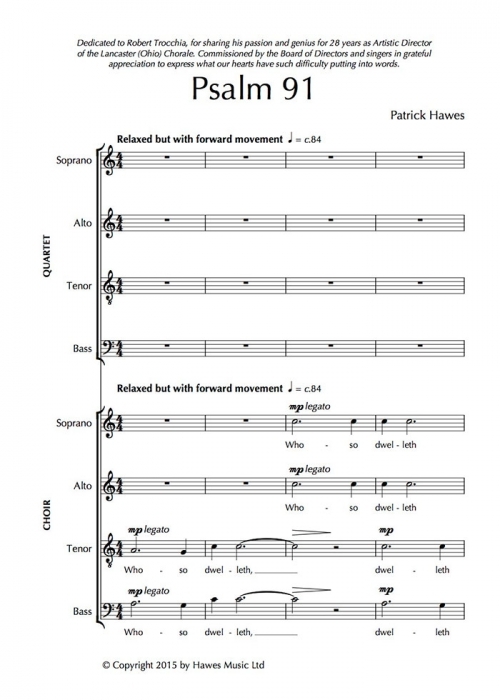 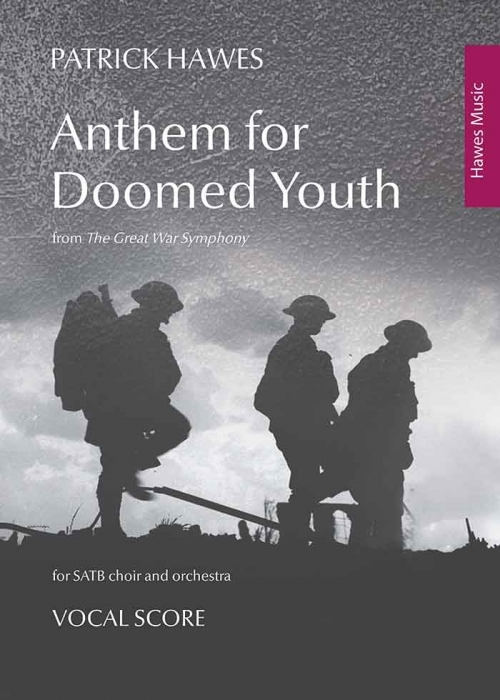 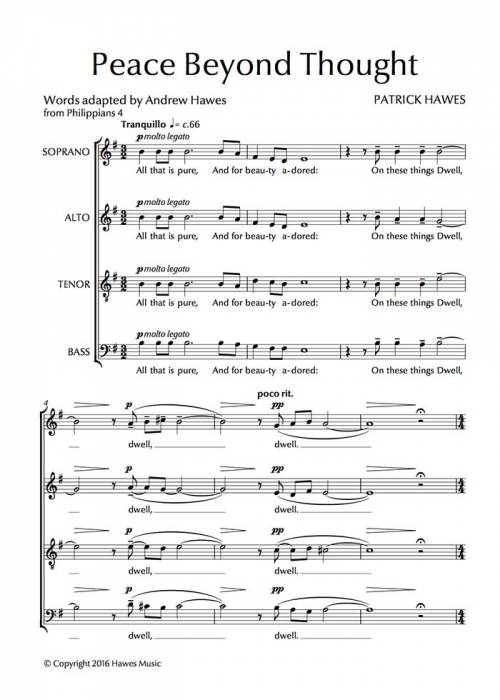 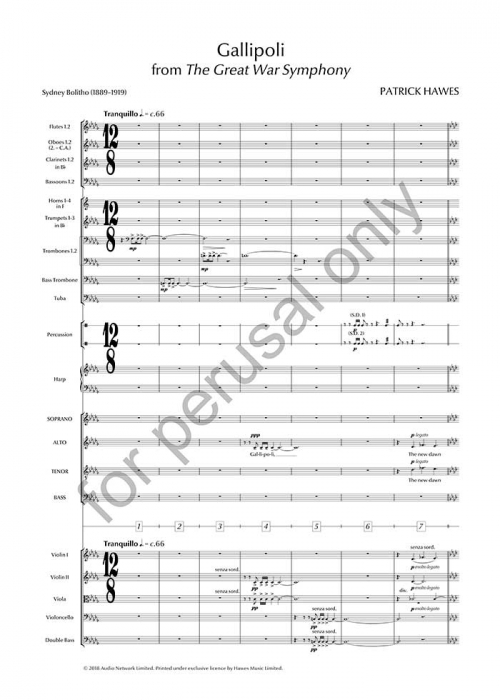 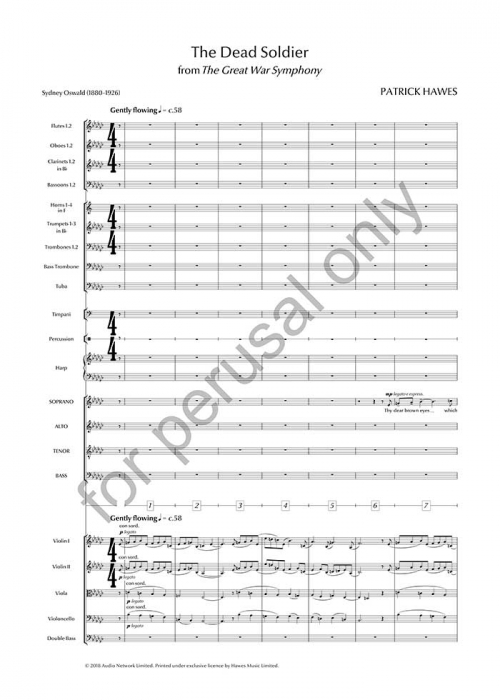 Anthem for Doomed Youth, based on the well-known poem by Wilfred Owen, originally appeared as part of the third movement of The Great War Symphony written to commemorate the centenary of the First World War. 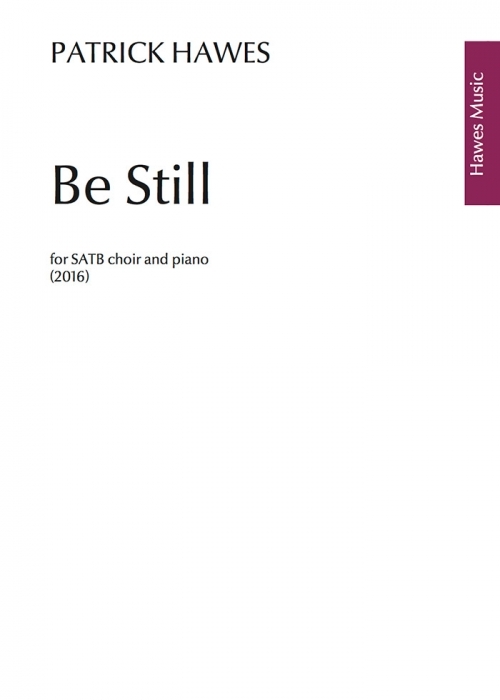 A setting of the well-known phrase from Psalm 46 "Be still, and know that I am God" for choir and piano. 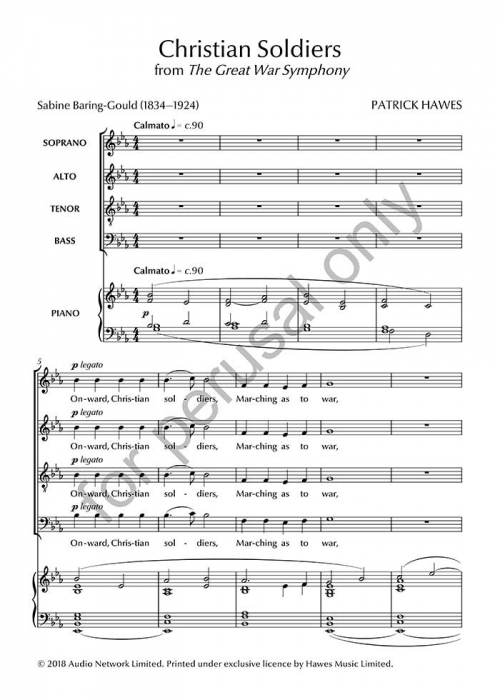 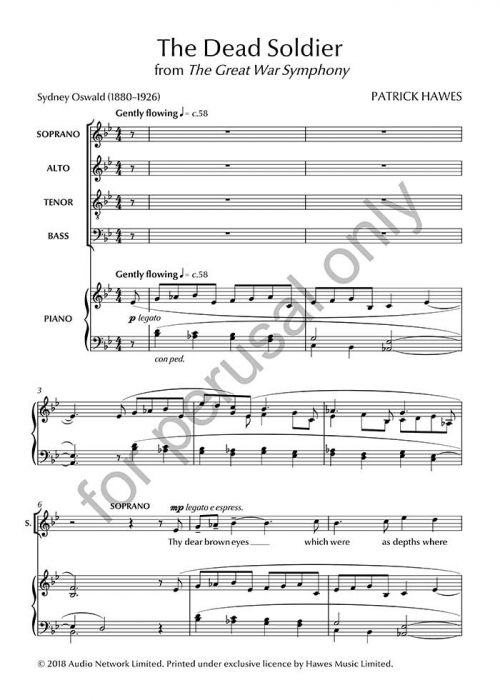 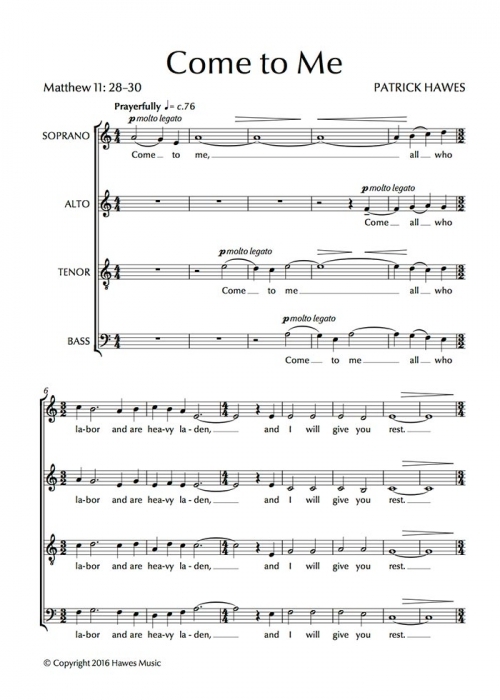 Christian Soldiers, based on the well-known hymn tune, originally appeared as part of the first movement of The Great War Symphony written to commemorate the centenary of the First World War. 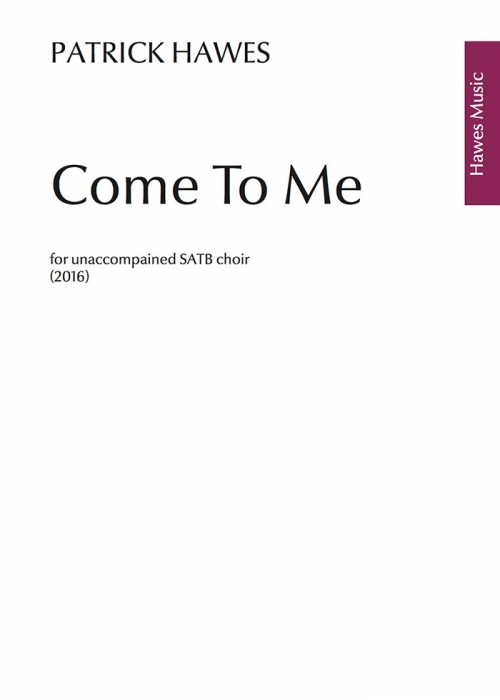 The call of Christ to "Come To Me" is represented by gentle vocal phrases and an overall sense of yearning. 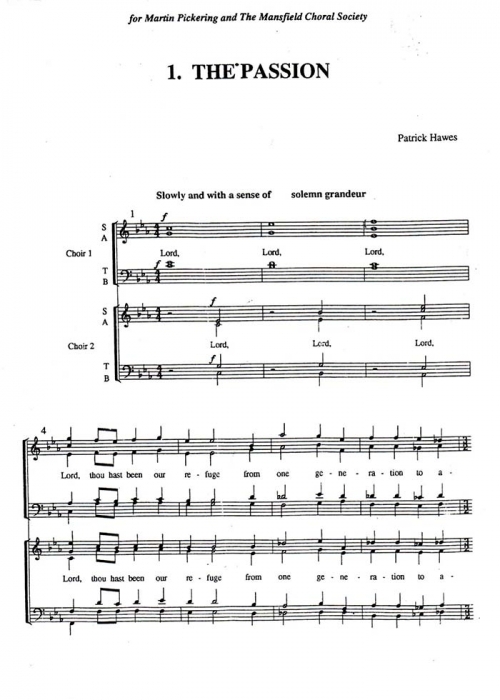 There is an atmosphere of weightlessness and calm to reflect the sentiment that Christ’s yoke is easy and his burden is light. 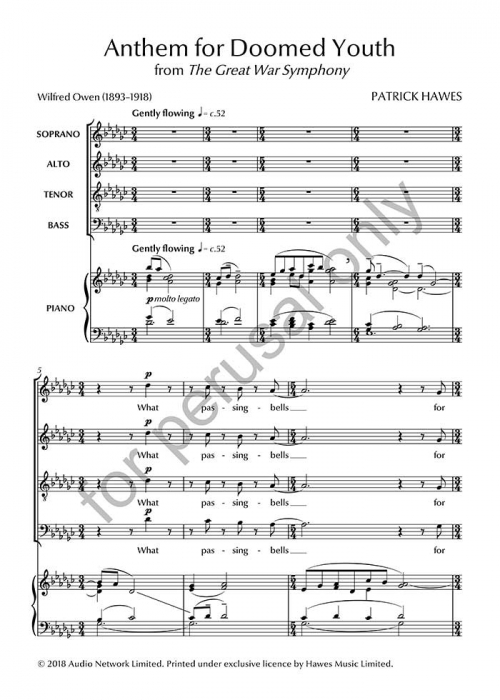 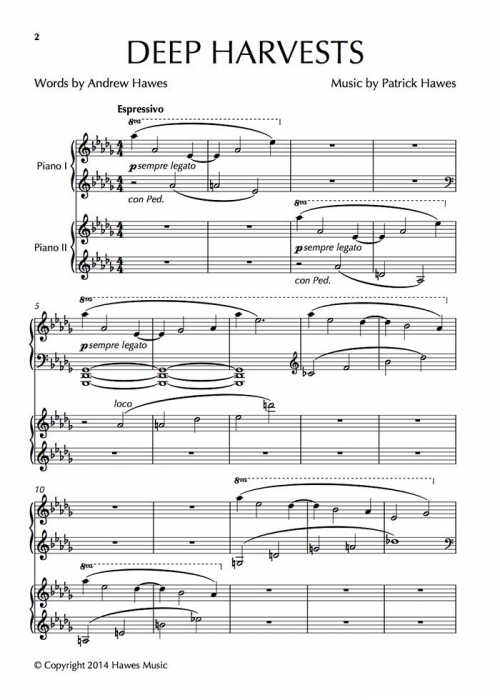 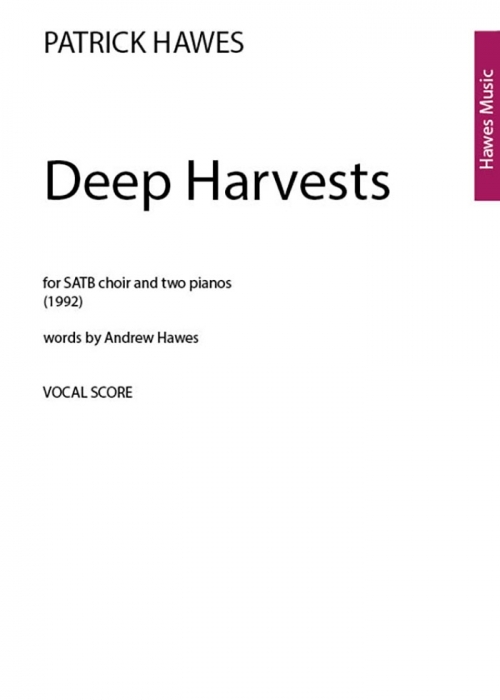 Duration: 20 minutes Chorus: SATB Instrumentation: Two pianos Written for the Tynemouth Choral Society, this work depicts the people and two main industries in that area of mining and fishing. Gallipoli, with words from Sydney Bolitho's poem, originally appeared as part of the second movement of The Great War Symphony written to commemorate the centenary of the First World War. 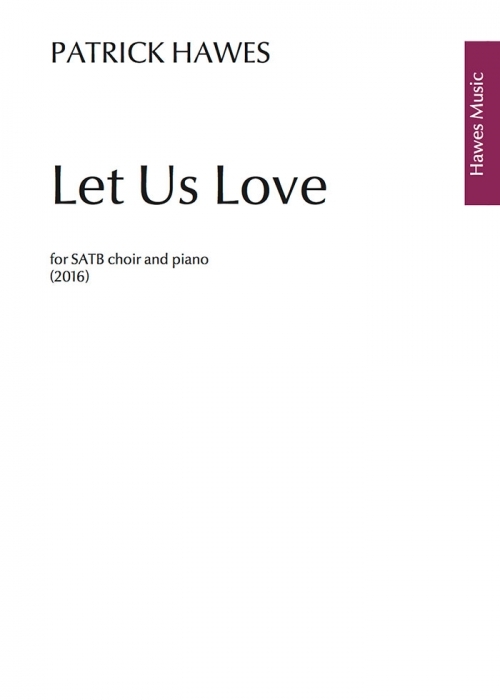 A lilting melody is introduced in the piano against which the independent choral parts call for love to pervade all that we do. 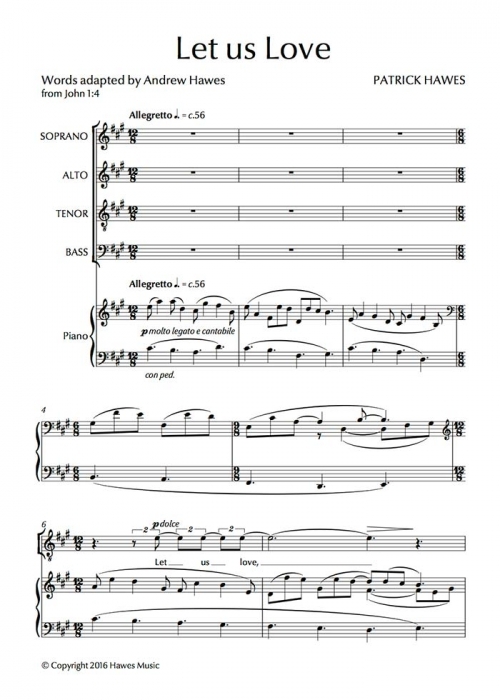 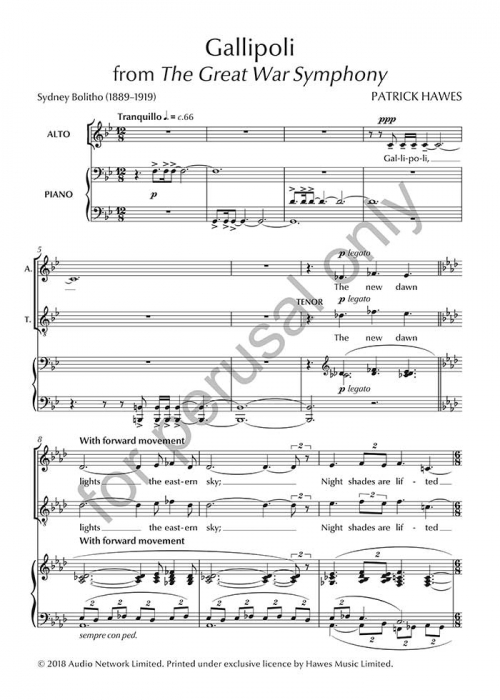 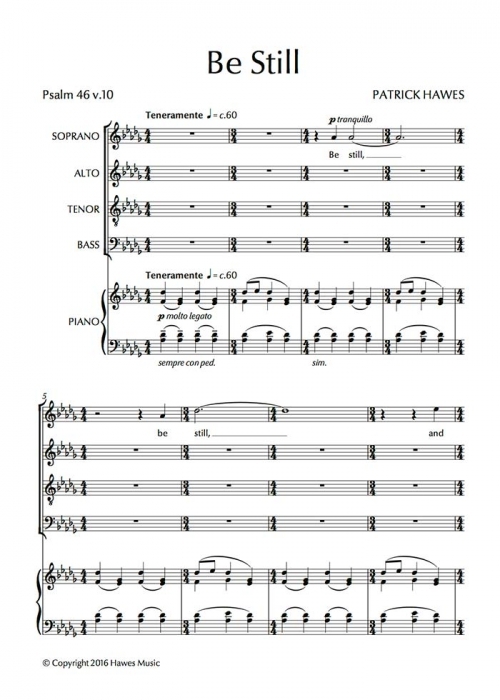 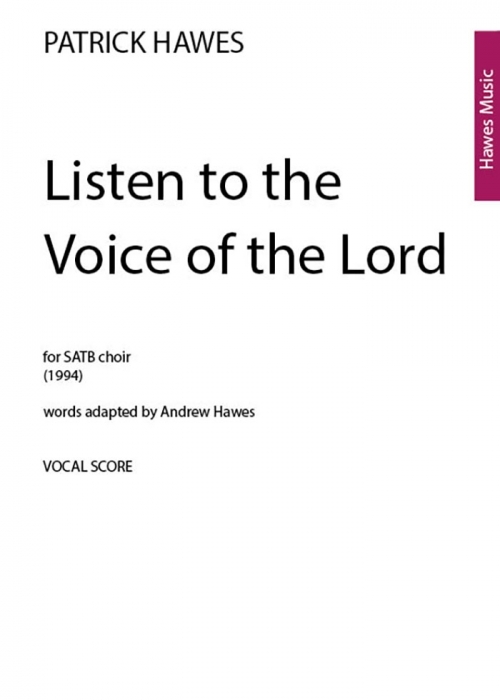 Duration: 4 minutes Chorus: SATB unaccompanied A setting of the words from the Chapter 15 of the Book of Exodus. 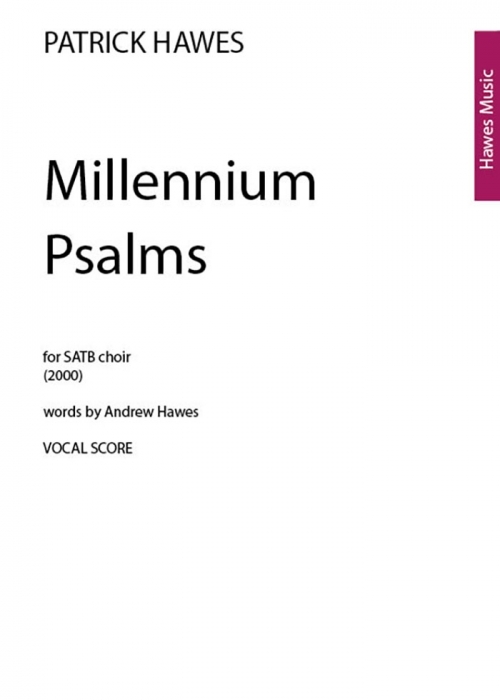 Two a cappella psalms written at the turn of the new millennium for tenor Martin Pickering and the Mansfield Choral Society. 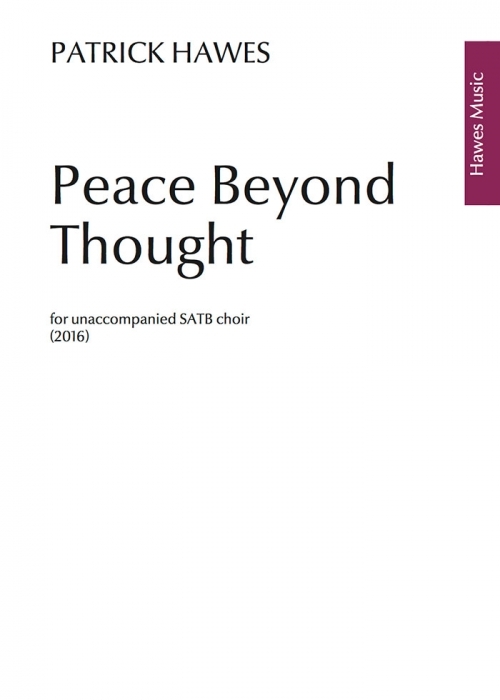 Peace Beyond Thought uses simple unison singing through to rich and warm harmonic textures, with restrained dynamics throughout. 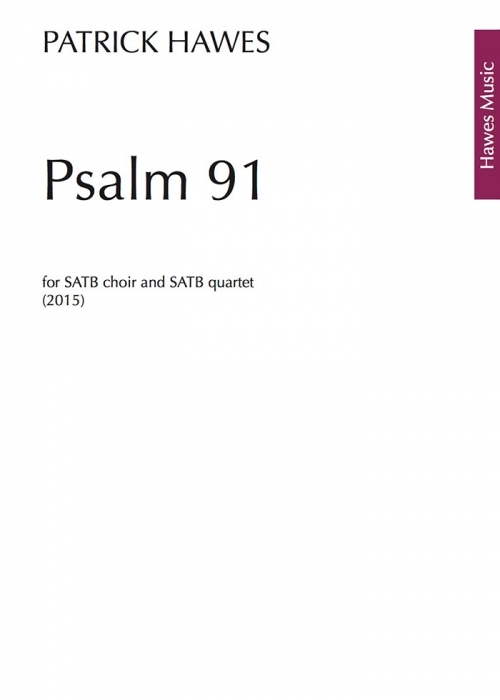 A beautiful setting of Psalm 91, commonly known as the Psalm of Protection, for a cappella SATB choir with an SATB quartet. The Dead Soldier, with words from the poem by Sydney Oswald, originally appeared as part of the third movement of The Great War Symphony written to commemorate the centenary of the First World War.